The Deficit Reduction Act of 2005 spelled out numerous Medicaid safe harbors for assets. 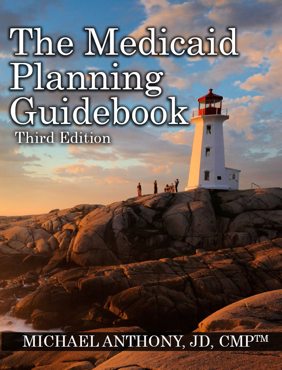 These are specific financial products or services that are considered exempt from both transfer penalties when purchased or implemented and exempt as a countable asset when determining Medicaid eligibility. One of these special carve-outs in the Medicaid rules is the Promissory Note. Not all states treat promissory notes the same. 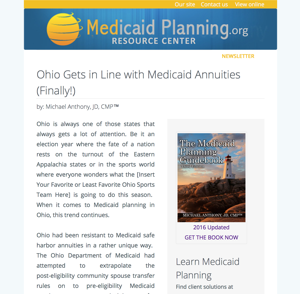 But in the states that do recognize them, a DRA-compliant promissory note can be an effective way to convert assets – especially non-liquid assets – into income in order to qualify for long-term care Medicaid benefits. Careful drafting considerations should be made when putting together a promissory note for Medicaid eligibility purposes. Our team can help you and your firm to develop a DRA-compliant promissory note for use in your Medicaid Planning practice.